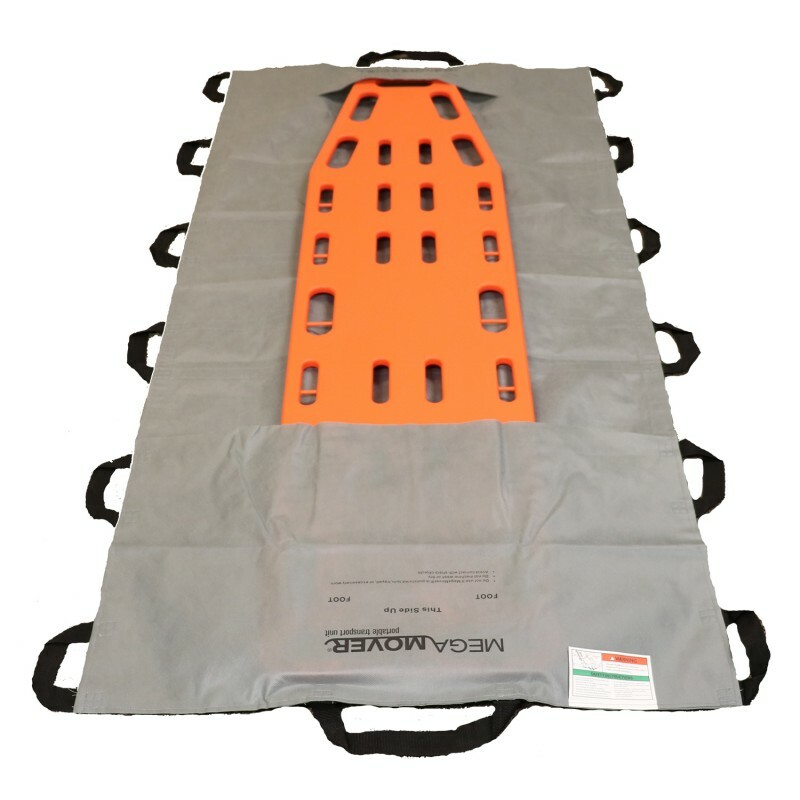 The Mega Mover Plus is a convenient, compact and cost effective portable EMS transfer unit. 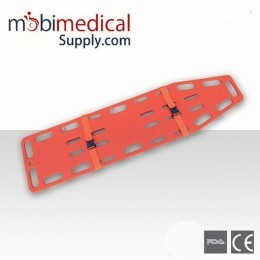 Used to transport or rescue patients from areas inaccessible to stretchers. 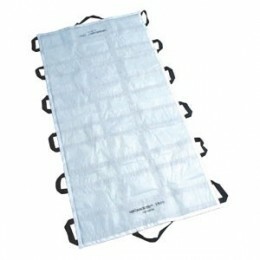 The non-woven latex free construction has 14 handles and a sleeve for inserting a backboard. This is the preferred choice for EMS professionals.